Well what can I say about this bad boy… bad as in good that is! A fizzy drink that is both refreshing and natural and only 67 calories – is this for real? 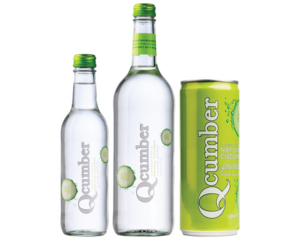 Qcumber is really tapping into the growing adult soft drinks market. The thought of a soft drink that is not sickly sweet but totally refreshing is really compelling. Drinks that are overloaded with sugar and their diet counterparts are currently the norm. 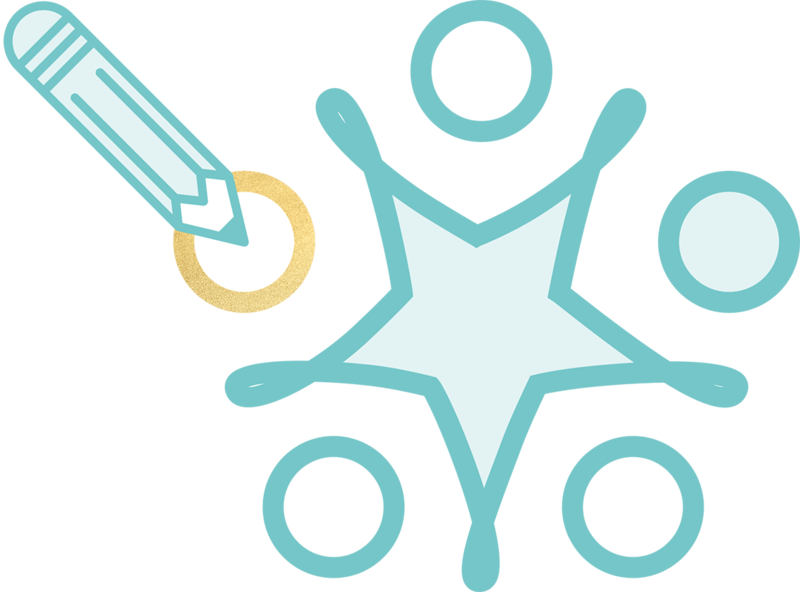 However we are seeing more and more healthier options that don’t compromise on an experience with the benefit being a minimal calorie count. This must feel like a threat to the big boys and their diet options, which surely cannot compete. These guys are just the start in a shake up of the category with the likes of Koji, Carpe Diem and now Qcumber, hot on their heels!